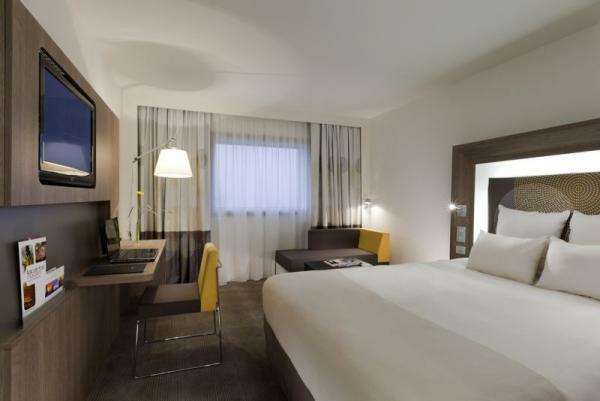 Located in the heart of Warsaw Hotel Novotel Warszawa Centrum offers comfortable, air conditioned rooms with Internet access and panoramic view of the city. 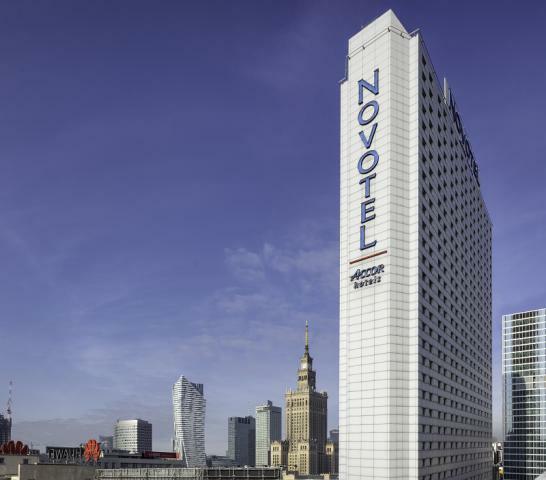 Novotel Warszawa Centrum is located in the business, touristic centre of Warsaw, just a few steps from the Palace of Culture and Science. 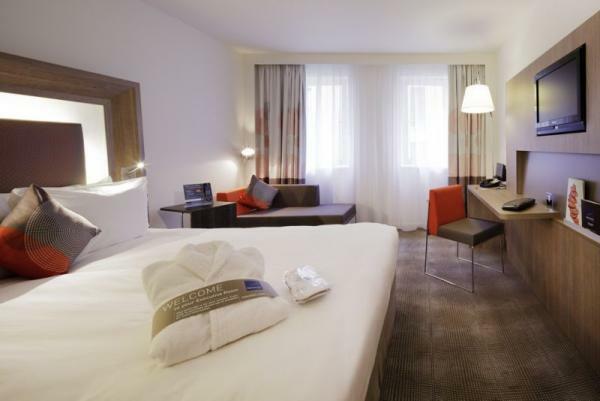 The hotel is just 500 metres from Warsaw Central Station and offers convenient access to Chopin Airport, 10 km away. 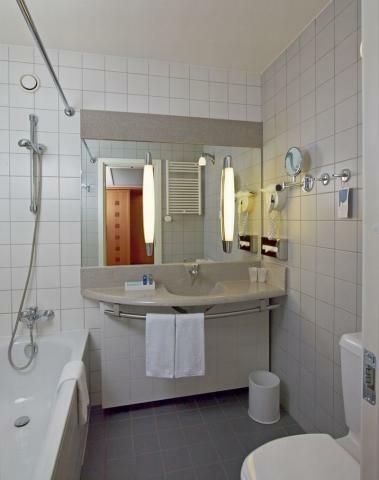 Located opposite the hotel, Centrum metro station offers easy access to all parts of Warsaw. Nearby guests can find many tram and bus stops. 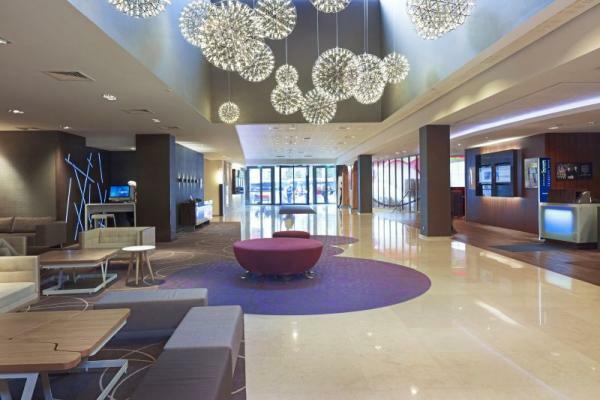 Novotel hotel offers 733 rooms, including apartments, rooms for non-smokers and rooms with disabled access. 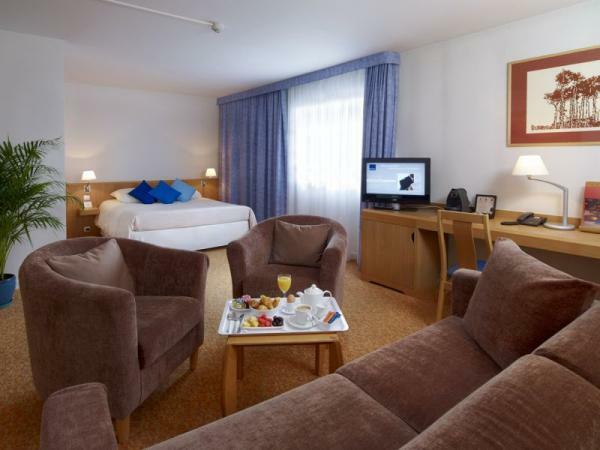 All rooms are air-conditioned, and their equipment includes Internet access, and TV set with satellite channels and a safety deposit box. Each room has a tea/coffee set and a minibar. 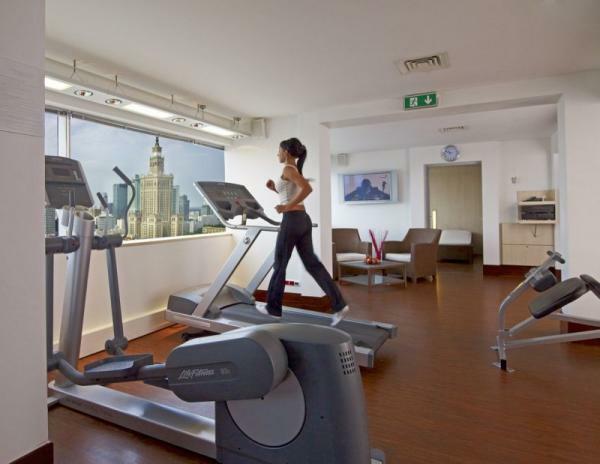 Access to the gym is included in the room rate. Guests can also benefit from a guarded car park, a computer and laundry services. The elegant air-conditioned Essencia Restaurant at the Novotel serves international cuisine. Every morning, guests can enjoy a varied buffet breakfast. 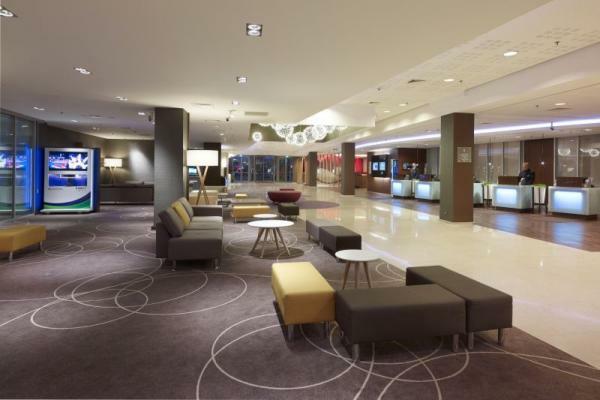 Guests of the Novotel hotel can relax in Le Café, where aromatic coffee, drinks and delicious desserts are served. Le Bar offers a wide range of drinks, juices, beers, cocktails and snacks. 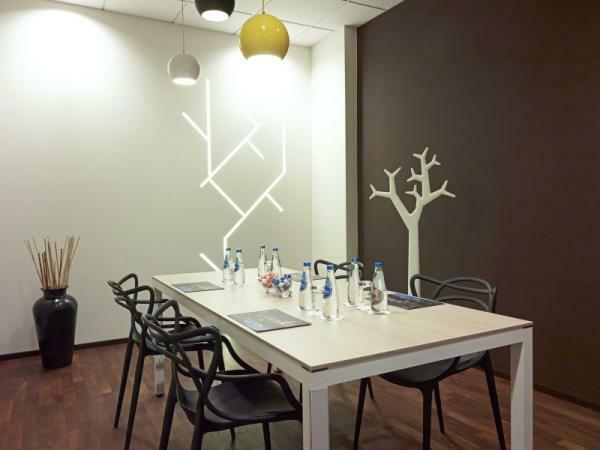 Novotel Centrum Warszawa features conference rooms, fitted with flipcharts, broadband internet access, audiovisual facilities, air conditioning and a projector.